At jetBlue, I focused on the directing and planning of all nationwide events for the company. 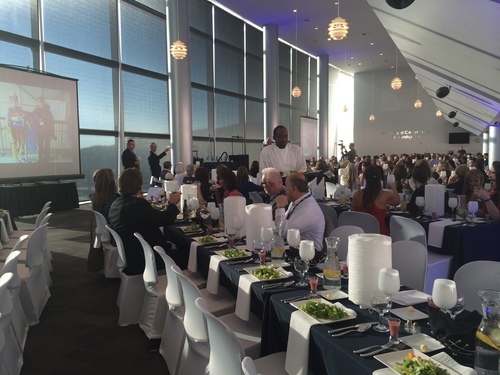 The largest event I planned was JetBlue's Mint class launch, JetBlue's take on the first class experience. It was a 4 day event at The Grove in Los Angeles consisting of a rooftop concert, VIP lounge, and pop-up shop where customers were able to try aperitifs that would be in the cabin, test the seats and enjoy the Mint experience without even leaving the ground. During my time, I directed the planning and execution of over 20 corporate events including conferences, corporate dinners, destination launches and Mint Class launch ranging from 50 to 10,000 guests.